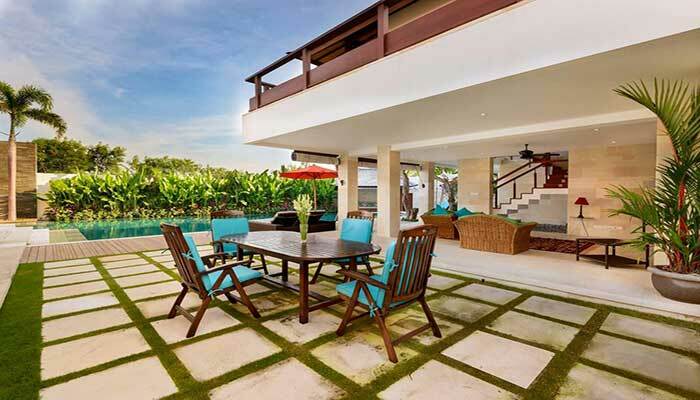 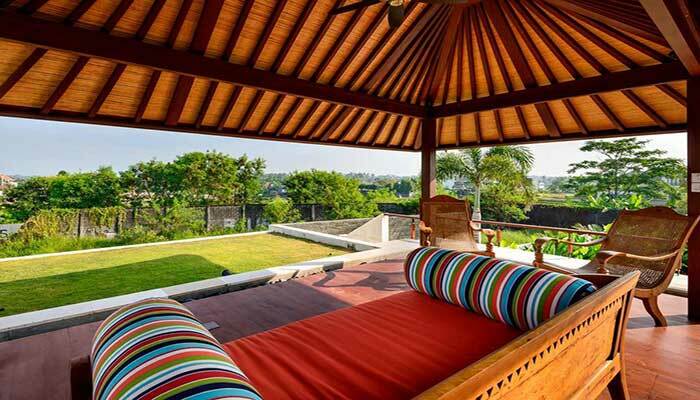 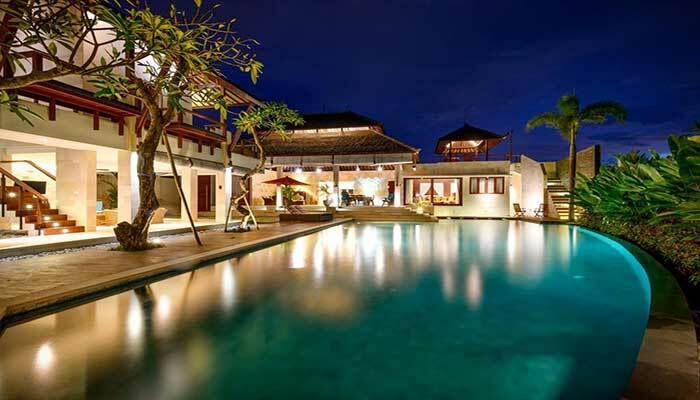 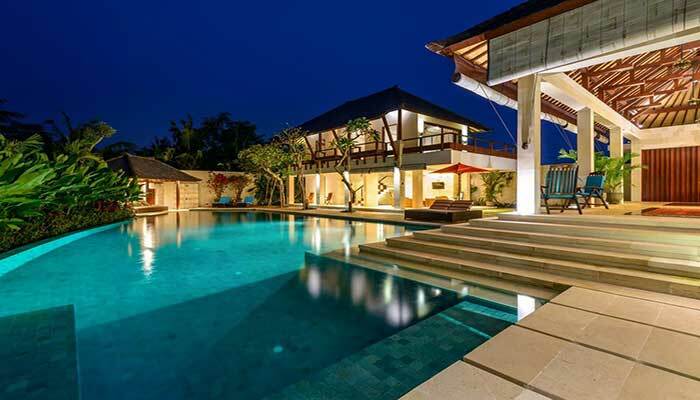 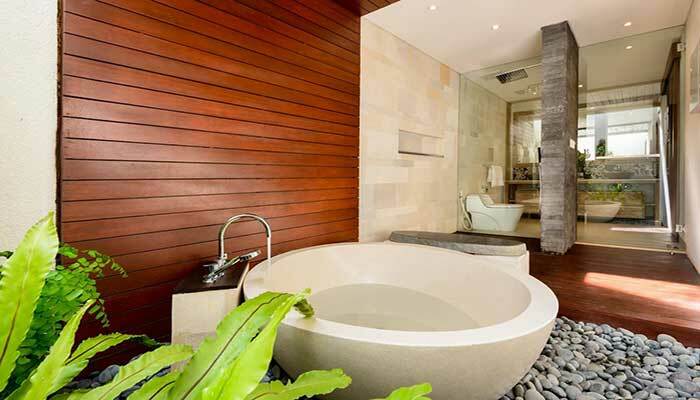 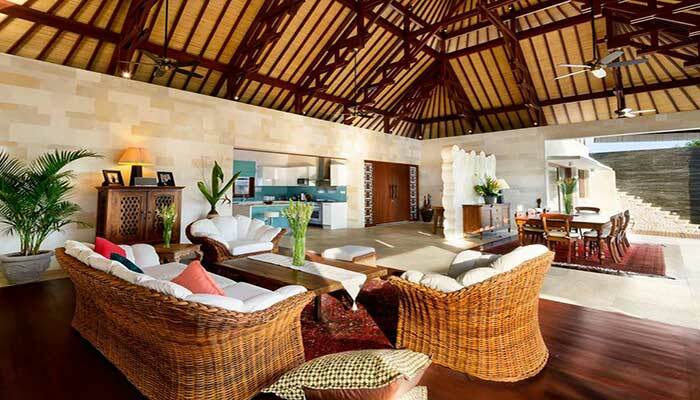 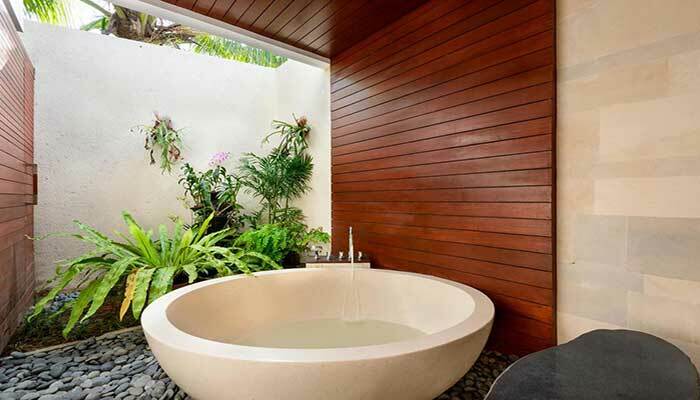 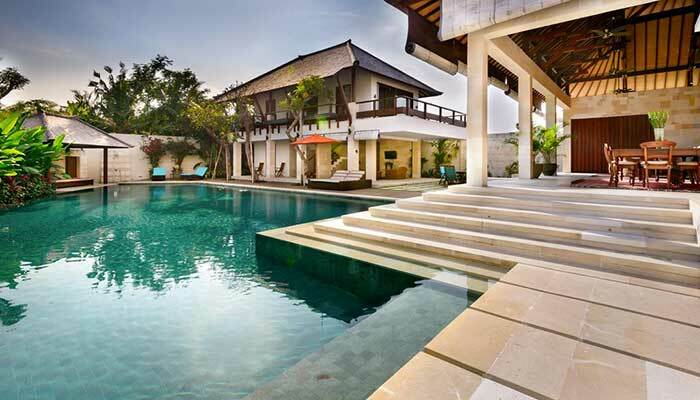 Grand Luxury Commercial Potential Villas is a freehold villa property which stands on 1000 m2 of land, Villa is located right on the strategic main road in Canggu area which has been known as one of the favorite destinations in Bali Island which has grown rapidly as one of the tourist center and business on the Island of the Gods. 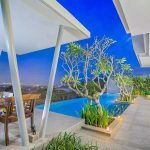 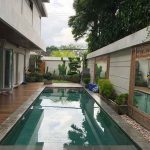 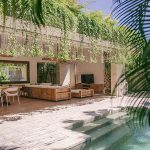 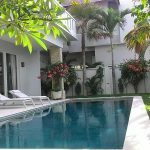 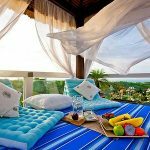 From this Villa you only need a short walk to go to the cafes, shops and trendy boutiques as well as the shopping center and this villa is also located close to Echo Beach which is famous for beautiful and stunning sunset views. 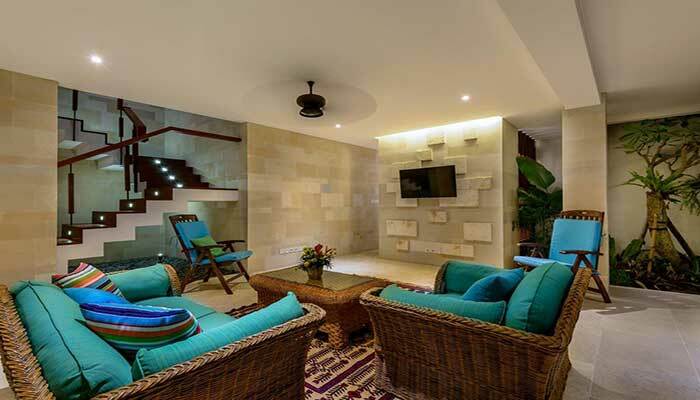 Built as a family holiday home, this spacious and comfortable 4 bedroom villa offers you many features not seen at first glance, such as an integrated music system, a spa room, an automatic backup generator as an additional supply, a water treatment plant which is modern, and also has a garden watering system automatically. 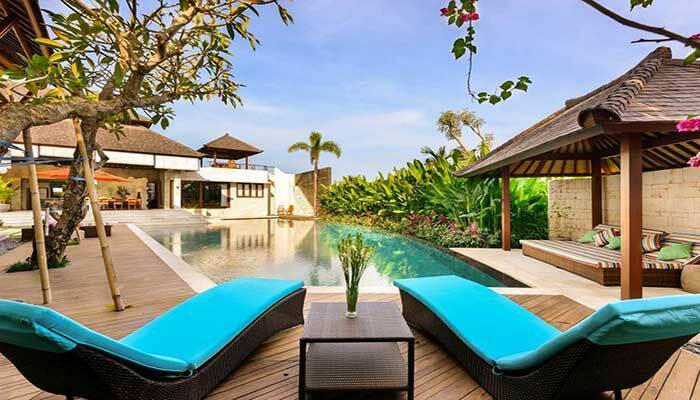 at Grand Luxury Commercial Potential Villas you can Enjoy a large private swimming pool with a number of relaxing areas complete with sun loungers with padded cushions and wooden beds with views of tropical gardens. 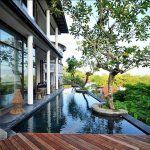 then there is also a relaxing place on the 2nd floor of the villa with Bale itself gives you a beautiful view of the rice fields, the sea up to the incredible daily sunset views. 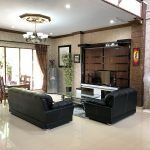 in this villa There are 2 large open-plan living rooms and feature a large dining room complete with an ideal full gourmet kitchen. 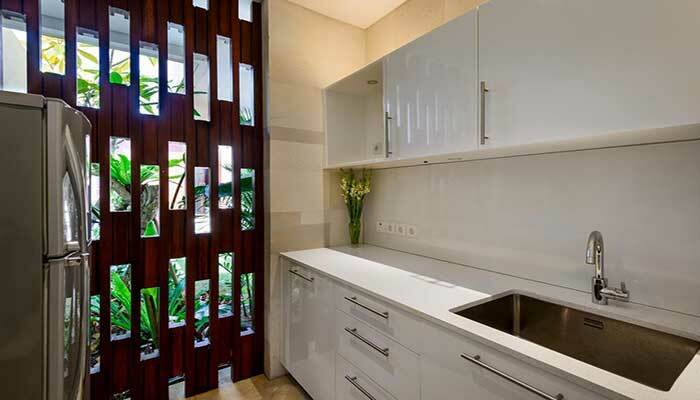 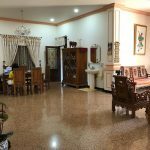 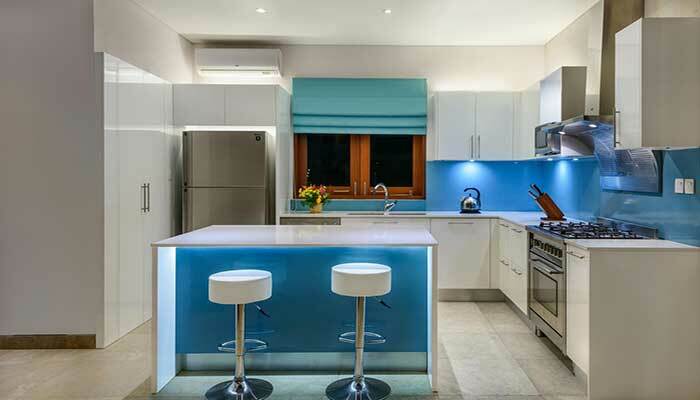 The kitchen of this villa has its own sliding door that can be closed for the cooks preparing for a complete party meal preparation with independent air-conditioning. 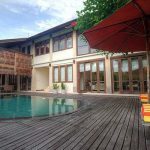 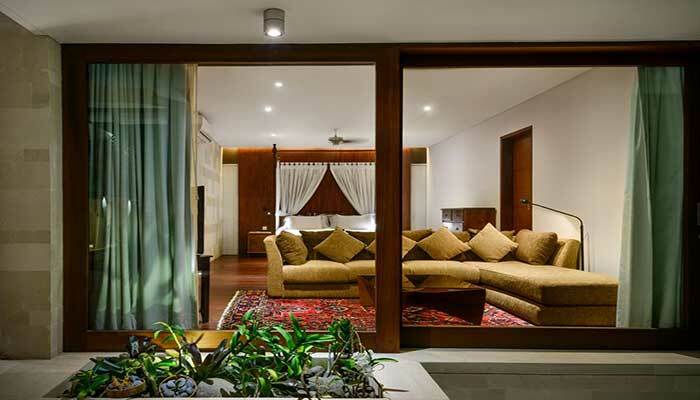 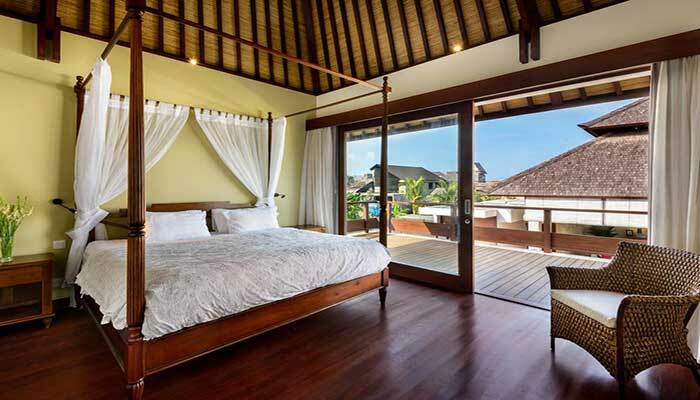 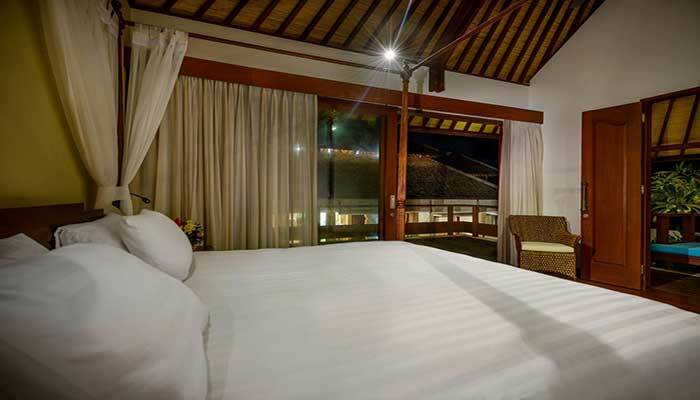 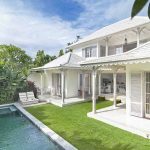 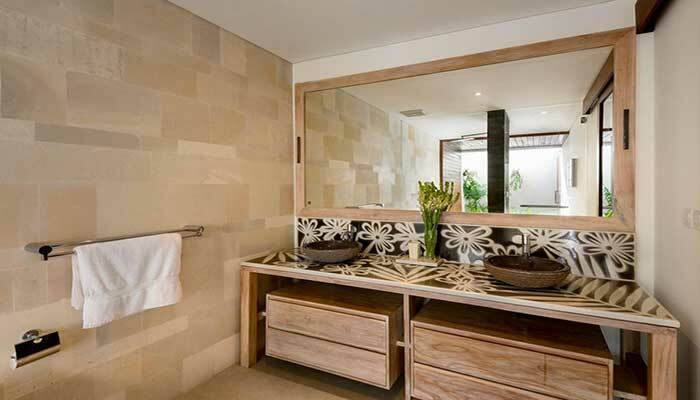 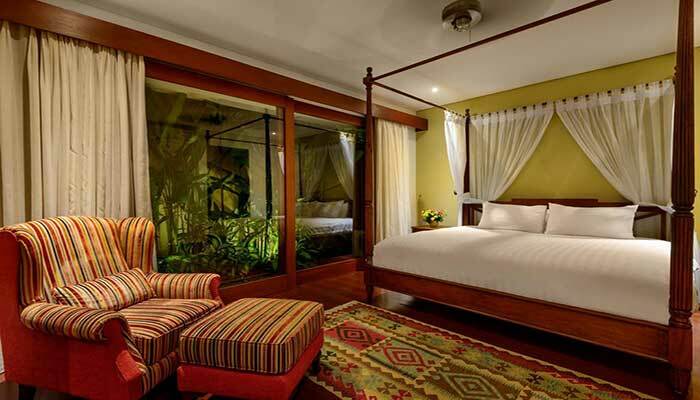 The 4 bedrooms of this villa have their own wardrobe and also feature ensuite bathrooms. 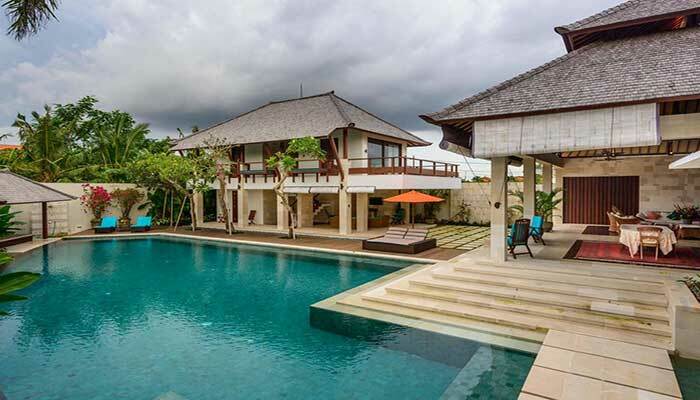 To the left of the front door is the master bedroom of the villa complete with its own flat TV, there is a living room and also its own relaxing area overlooking the infinity villa pool. 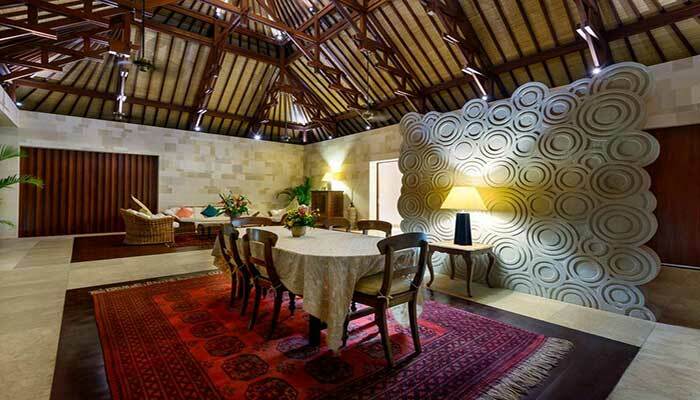 This room unit also has its own completely separate office with large closet space and also with attached bathroom. while for the other bedroom is in the second building villa with one bedroom is downstairs and 2 other bedrooms are upstairs. 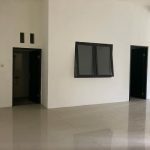 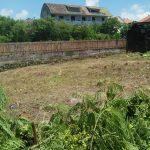 With a strategic location and rapid development in the area and the front road of the villa so this property will also have promising commercial potential in the future.